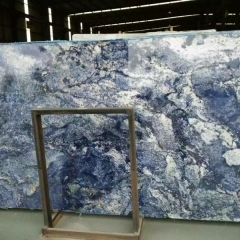 If you're interested in Azul Bahia Blue Granite Tiles Slabs Countertops, just feel free to contact us, we will keep providing quality products and excellent service for you. In recent years, the application of e-commerce has brought a significant boost to the business of SMEs. According to relevant statistics, among the small and medium-sized enterprises engaged in e-commerce, 59.48% of the enterprises have increased their customers, 51.61% of the enterprises have achieved sales growth, 49.80% of the enterprises have expanded sales, and 45.97% of the enterprises have achieved brand promotion. 46.57 % of companies reduce marketing costs. Many companies are familiar with e-commerce, I believe many companies are using e-commerce, or intend to use. At the same time, some people are hesitant. Now there are many e-commerce platforms. 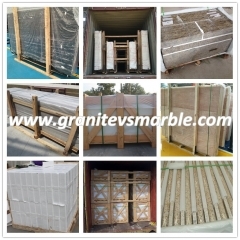 There are comprehensive large-scale platforms, vertical-type industry websites, and vertical search categories. How to choose? In this regard, experts suggest that the choice should be combined with the characteristics and needs of the stone industry, focusing on the advantages of website services. 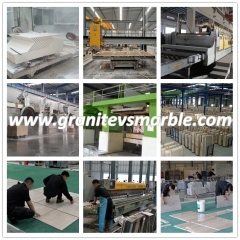 For example, the website is an exhibition window, an important way to present the company's image and products. If your company does not have its own independent website, then it is generally necessary to choose to provide website services. A professional and reasonable website will help the customer to be impressed. However, the role of the e-commerce platform is by no means simply for the establishment of an enterprise, and the establishment of a station is only the foundation. What enterprises ultimately need is to allow more people to browse their websites and convert traffic into orders. 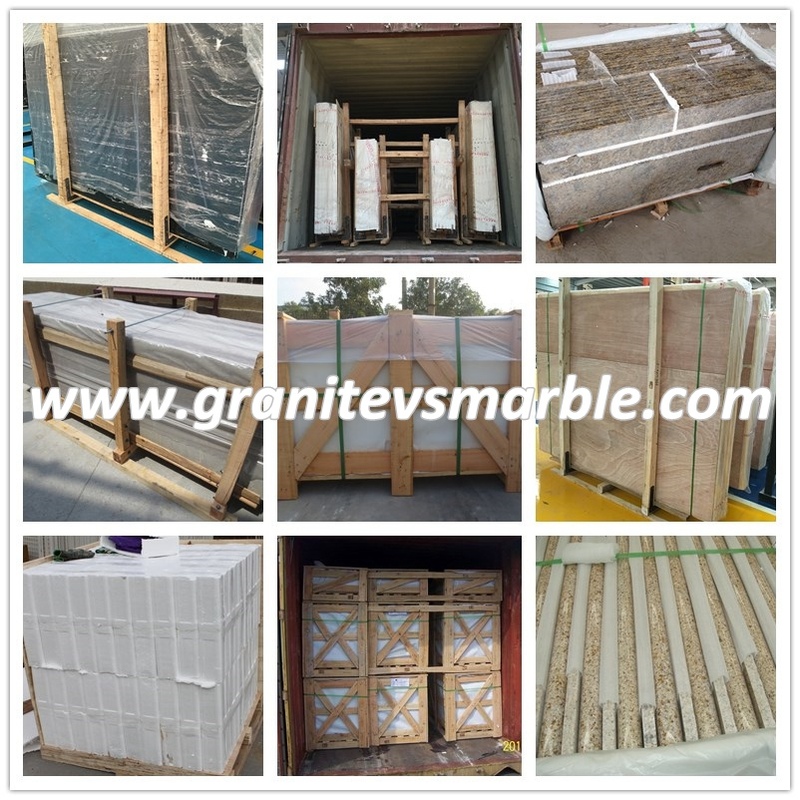 Therefore, many stone industry websites are actively exploring how they can help the company's Web site to the Internet, and help companies achieve good promotional results. 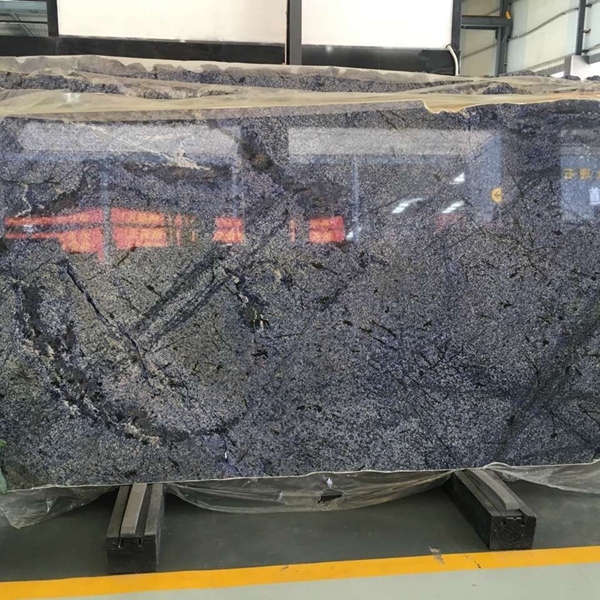 In this regard, China Stone Network has strong advantages, profound industry background advantages, abundant e-commerce experience, and first-rate website promotion and promotion team, which will eliminate your worries for your enterprise and product promotion. China Stone Network professionals believe that in the face of the financial crisis, e-commerce is definitely a good way. 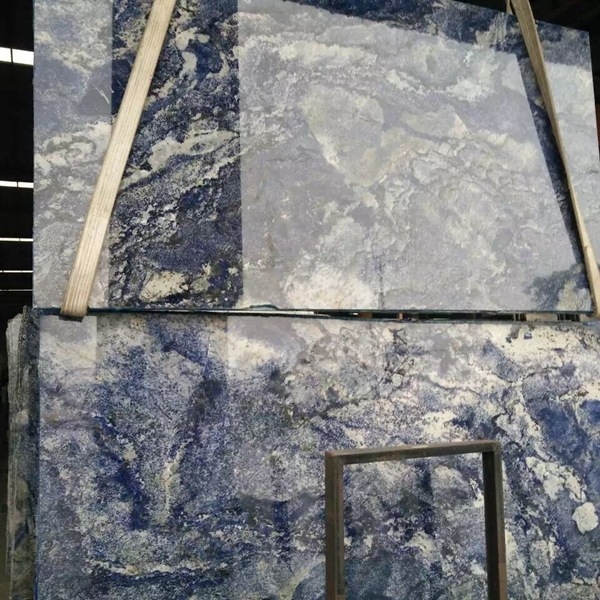 On the one hand, due to the characteristics of China's stone industry and its own characteristics, the majority of stone companies are far from fully aware of and using electronic commerce. 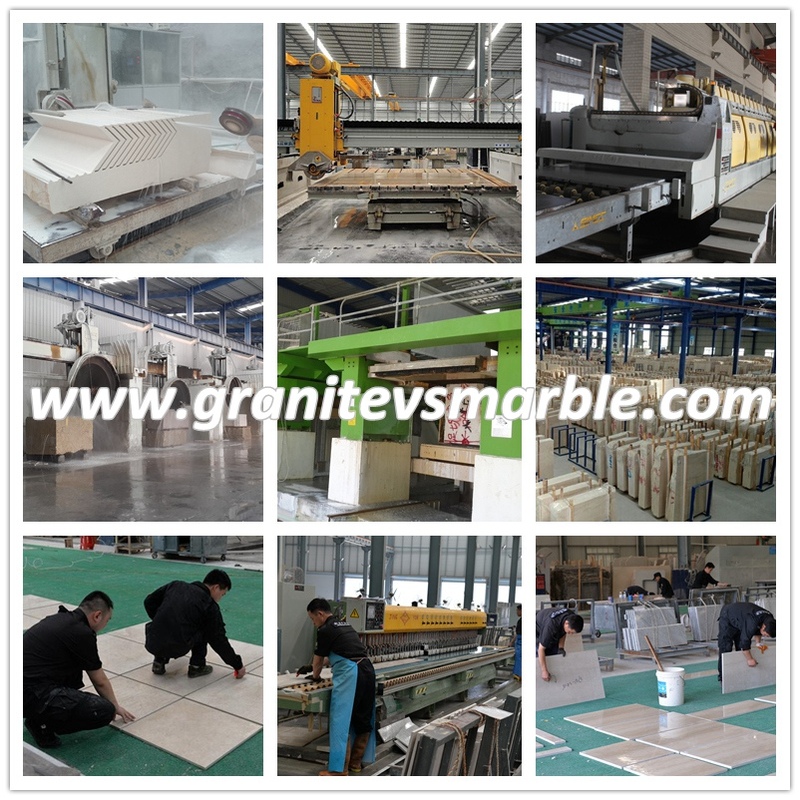 Many small and medium-sized stone companies still have difficulty in paying attention to concepts and making full use of e-commerce. 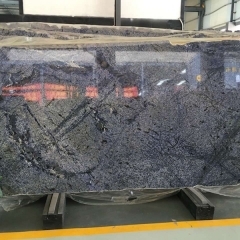 However, with the further popularization of the Internet, it is believed that there will be more stone companies using the Internet to carry out corporate marketing, publicizing corporate brands and stone varieties, etc. The penetration rate of e-commerce will be further enhanced. On the other hand, with the continuous satisfaction of enterprises' demands for e-commerce platforms, the services of the e-commerce platform will be more plentiful and comprehensive, and will eventually accelerate the process of modernization of the Chinese stone industry.